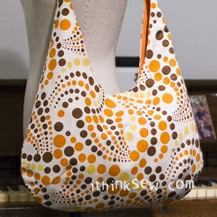 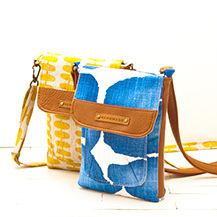 A simple idea to include a strap to our wallet is where the idea for this pattern came from. 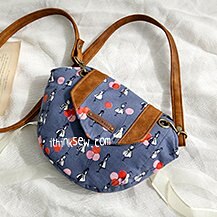 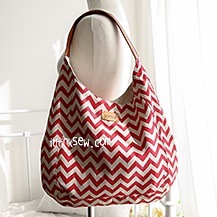 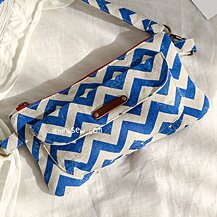 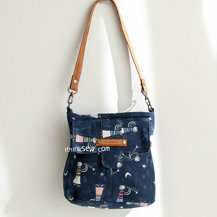 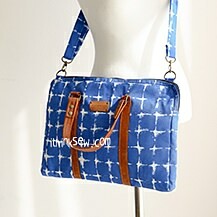 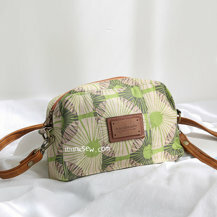 Rather, it would not look appear to be a wallet but a small bag with a reliable zipper closing. 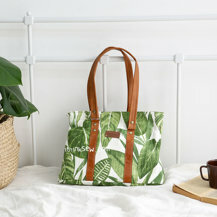 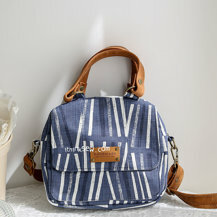 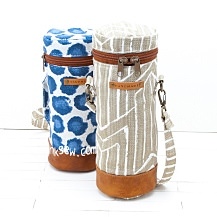 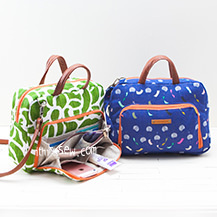 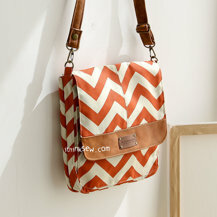 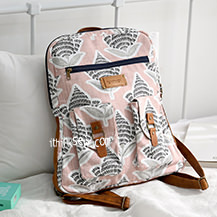 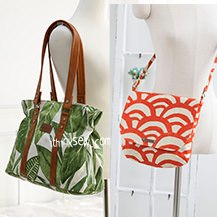 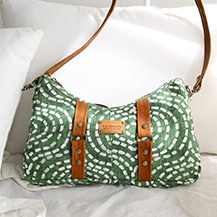 The addition of these two features elevate the Irene Secured Wallet Bag as a cut above other wallet patterns. 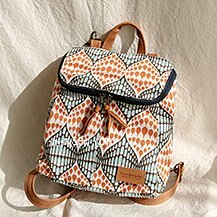 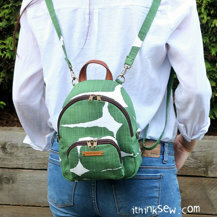 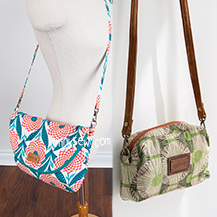 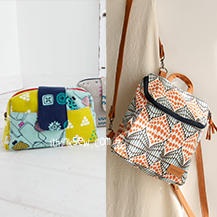 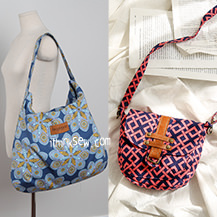 We found that wallet patterns were some of the most popular projects both on iThinkSew and Pinterest. 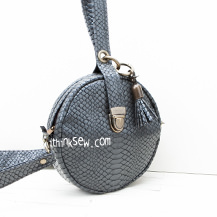 As such, we wanted to further move forward with the wallet pattern and designed the secure Irene Wallet Bag!